The introduction of the Ikon Pass is leading many skiers in the northeast to grab their gear and hit the road. Growing up, I always had a season pass to a ski mountain. First it was Hickory Ski Center, a tiny mountain in Warrensburg, NY, that didn’t even have a chairlift, let alone a snowmaking operation. When Hickory shut down, my dad and I made the switch to Gore Mountain season passes, which were significantly more expensive than the couple-hundred-dollar Hickory passes, but were also good at Whiteface Mountain and, as of 2012, Bellearye Mountain, the two other Olympic Regional Development Authority (ORDA)-owned ski areas. In college, I bought a Smuggler’s Notch pass, because the mountain was close to my school, and, well, the student price for a season pass was an unbeatable and unbelievable $60. This was pretty normal for the daughter of a ski fanatic. 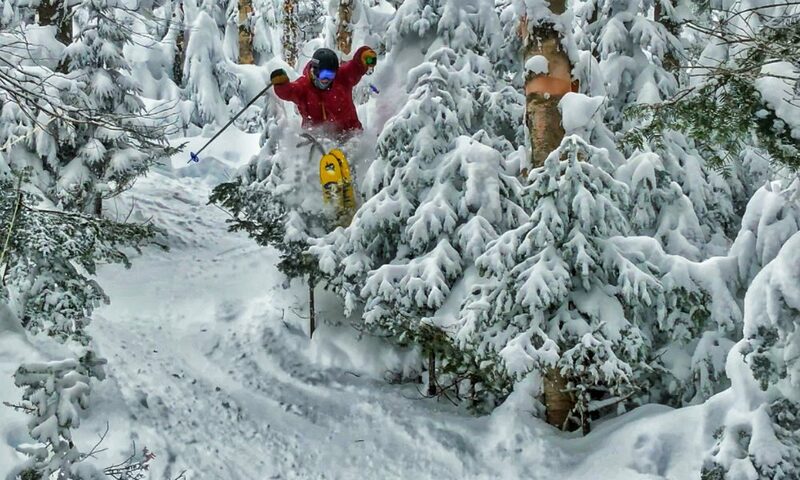 If you ski at least 10 or 11 times a winter (or once at Smuggs), a season pass is totally worth it. But the Gore pass is especially worth it: You get unlimited skiing at three resorts for the price of one. Gore joined ORDA in 1984, so this idea of a shared pass isn’t exactly new (Killington and Pico have shared a pass since the mid-90s, and Snowbird and Alta in Utah do as well), but it’s one that has been gaining momentum rapidly in recent years. Along with getting to ski more terrain, this is one of the main draws to multi-resort passes, at least for those of us who pretend we “ski the east” by choice instead of because of geographical necessity: You can go on a ski trip, and not have to worry about the cost of skiing. In an era when single-day lift tickets hover around $100 in the east and approach the $150 mark in the west, this is kind of a big deal. With skiers and riders who previously bought Gore season passes switching to the Ikon Pass, the obvious question is how the shift is affecting the mountain’s business. 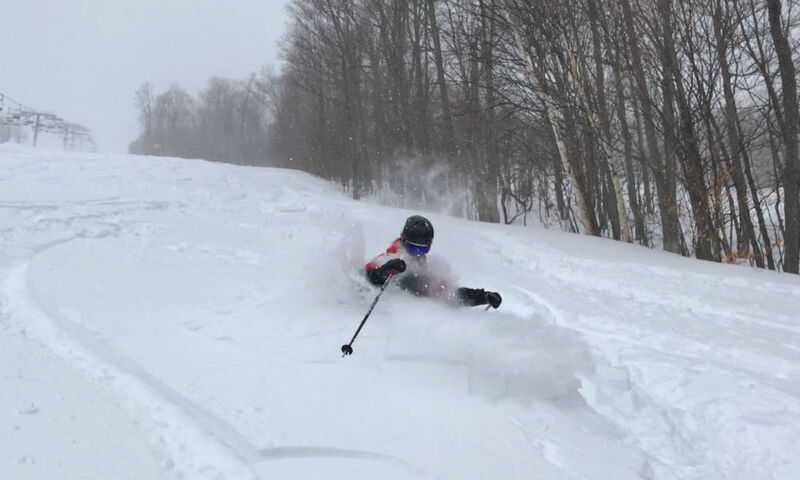 “We’re headed into this winter with more season pass-holders than ever before at Gore, Whiteface and Belleayre,” says Emily Stanton, Gore Mountain’s Marketing Manager. But Stanton does recognize the benefit to being part of large, multi-resort passes. In fact, Gore was part of the M.A.X. Pass in the 2017-18 season. “Overall, the M.A.X. Pass didn’t change our volume of business,” Stanton says. “However, I feel it helped introduce some new skiers to Gore who had not visited us before, which was terrific.” And about Gore’s partnership with Whiteface and Belleayre, says Stanton: “There is tremendous value in being able to explore all three of our Adirondack and Catskill destinations. Between our three mountains, guests enjoy flexibility as to location, terrain variety and diversity of mountain experiences.” This season, for the first time, Gore pass-holders will get lift ticket discounts at 12 partner resorts in New York, New Jersey, Pennsylvania and Massachusetts. It’s not completely clear why, but the assumption among some in the ski community is that Gore isn’t on the Ikon Pass, along with Pico Mountain, which shares a season pass with and is under the same ownership as Killington Mountain (an Ikon Pass member), because it isn’t, in Ikon lingo, an “iconic destination.” In regular people lingo, that means it’s not a big resort in a resort town that people travel to for days or weeks at a time, like, say, Aspen Snowmass. 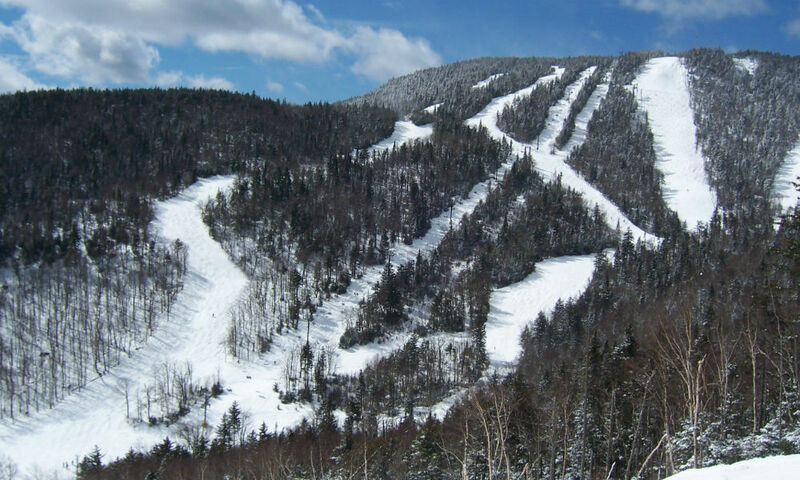 To a question on Facebook about why Pico isn’t included on the Ikon, Killington responded: “While Pico Mountain offers an amazing big mountain skiing/riding experience, it does not align with the other destinations included on the Ikon Pass.” There’s that word again: destination. But isn’t that what the ski industry is all about these days? Travel destinations? Mountains can’t survive on lift-ticket sales alone; they need hotels and restaurants and bars and off-the-mountain entertainment just to keep the lifts spinning. And what’s the No.1 way to get people to all these hotels and restaurants and condos and bars and entertainment venues? Give them free passes to the resorts on the ski pass they already have. This master plan surely worked on me: You’ll be able to catch me (and Krupa and Cyrus) skiing at the three Ikon Pass resorts in Banff, Alberta, Canada, this winter. Talk about a destination.